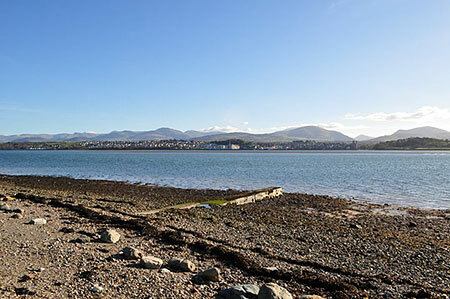 Set within Anglesey’s AONB and alongside the beautiful Menai Straits with stunning views of Caernarfon Castle and the Snowdonia mountain range beyond, you won’t find horse riding in more involving surroundings. Our 5 miles of private bridleways will give you a fantastic, safe introduction to riding, and we’re sure that more experienced riders will find plenty here to challenge them too. We cater for all abilities, from the complete beginner to those who’ve been at it for years. Our indoor riding school is the perfect environment to hone your skills and get you ready to tackle whatever challenge you set your sights on, whatever the weather. Anglesey Riding Centre is fully approved by the British Horse Society (BHS) and by the Pony Club as a Pony Club Riding Centre. It is also a BHS approved Livery Yard and the home base for the Anglesey Riding for the Disabled Association (RDA).